Welcome to heaven on the Earth, Cambodia, home of ideal destinations. 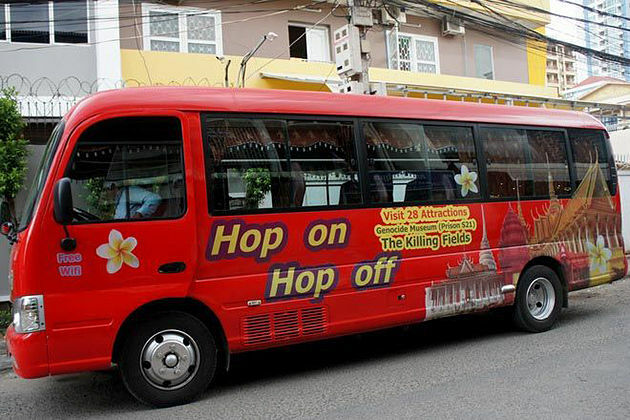 The capital of Cambodia, Phnom Penh remains pains from the war of Khmer Rouge in the Killing Fields. 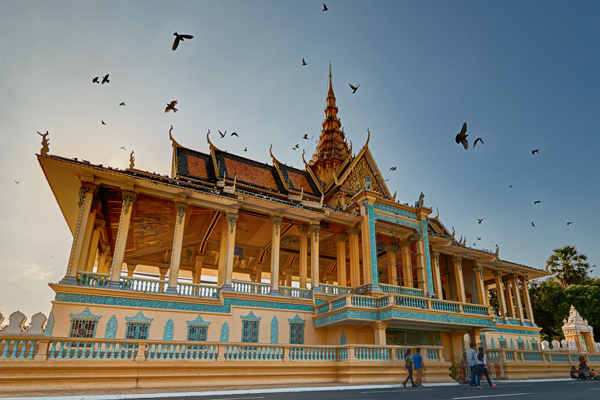 The glimmering spires of the Royal Palace, the fluttering saffron of the monks’ robes and the luscious location on the banks of the mighty Mekong enchant you and conjure up an image of the exotic. 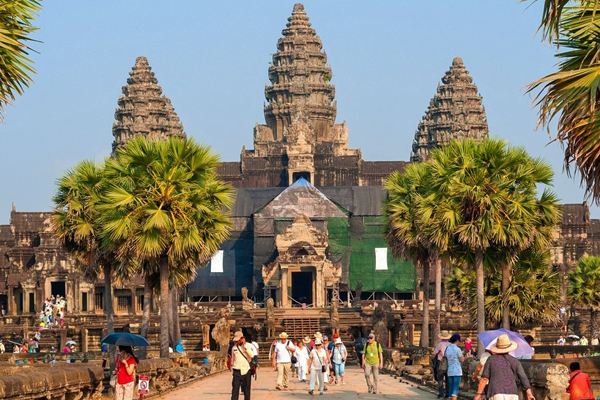 The Angkor Temples in Siem Reap with the spectacular magic and Tonle Sap Lake’s charming floating make you be fascinated. 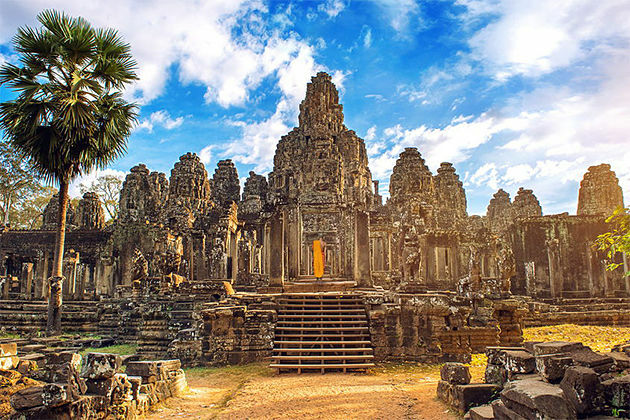 Enjoy the picturesque sight of watching the sunset behind the mystical, temple-dotted jungle. Moreover, the Serendipity Beach area is a sort of decompression chamber for backpackers, who flock here to rest up between travels and party through the night. 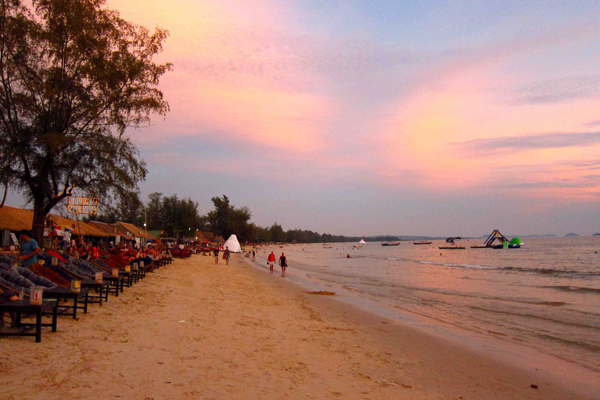 And thanks to a surrounding coastline of white-sand beaches and sun-drenched islands, Sihanoukville becomes Cambodia’s most happening sun-sloth destination. 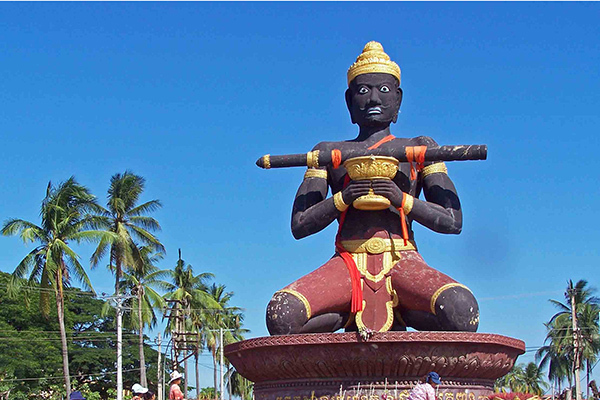 Let’s go and explore all of the mysterious things opening up with Cambodia tours.